Due to other family commitments our Adelaide franchisee has reluctantly put his business up for sale. 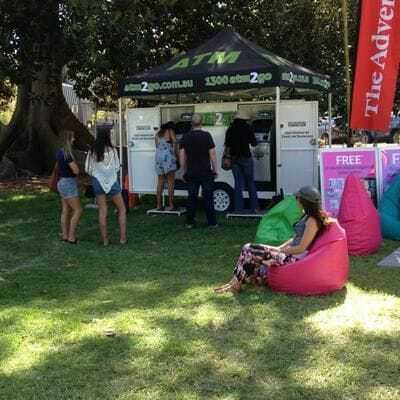 Our franchisee in Adelaide has just touched the surface of events on offer in the Adelaide area, and he has attended events such as Groovin the Moo, Noodle Festival, Nutella Festival and St Jerome Laneway just to name a few. There's also a great opportunity in this area to establish yourself with fixed ATMs at merchant sites. 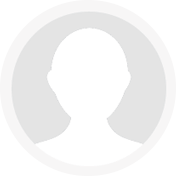 Adelaide people are well known for wanting to deal with South Australian based businesses and this would be a great opportunity to use a local business to business approach and to give some of our national competitors (who don't have a local presence!) a really good run for their money. If running your own business and a chance to build on this unique opportunity interests you, please send us an enquiry below.